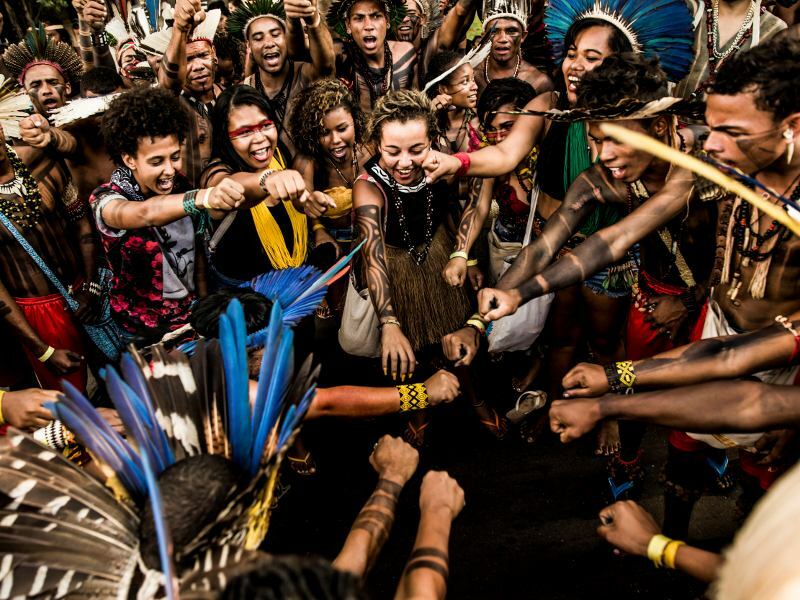 Take Action for the Earth and Indigenous Peoples! 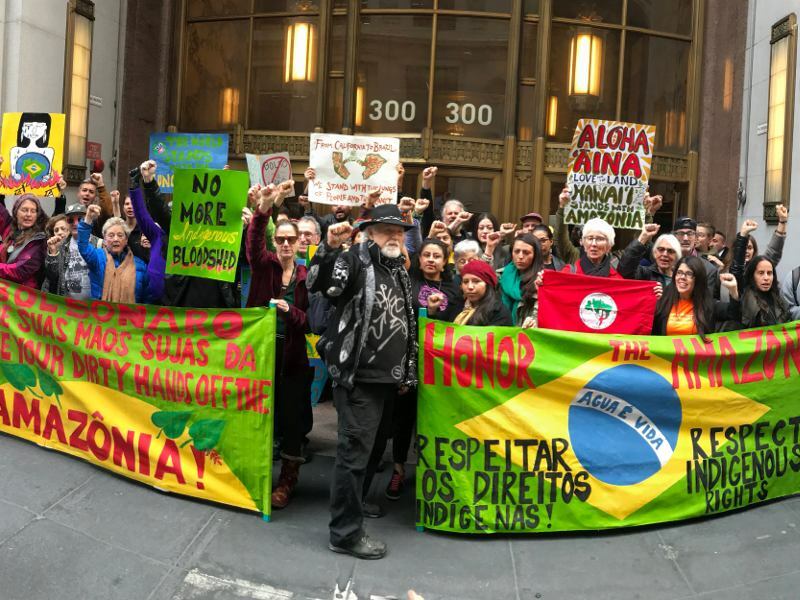 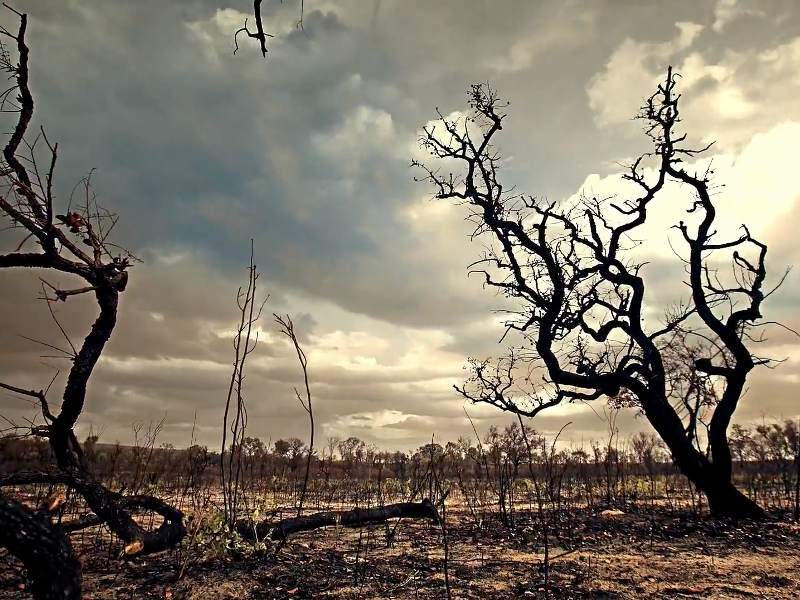 Tell Congress to STOP Trump and Bolsonaro from Destroying the Amazon! 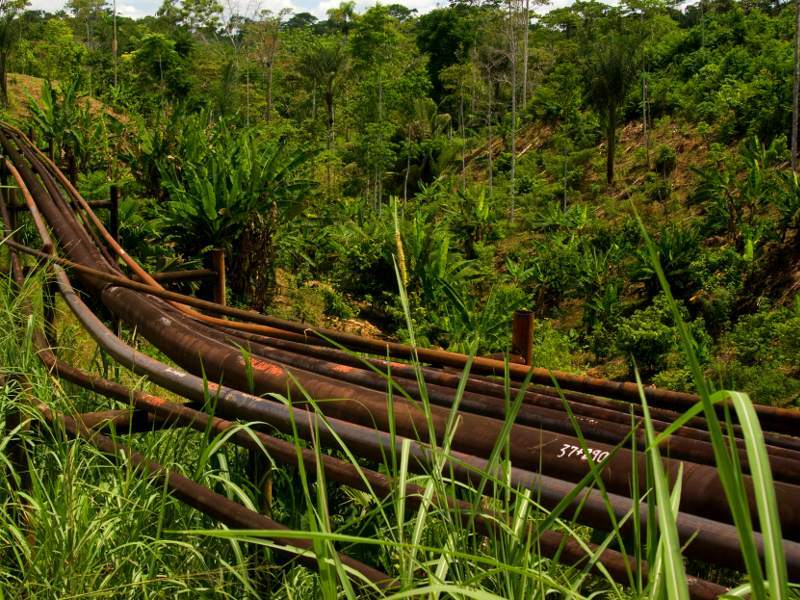 Brazilian President Jair Bolsonaro wants to partner with Trump to plunder the Amazon Rainforest. 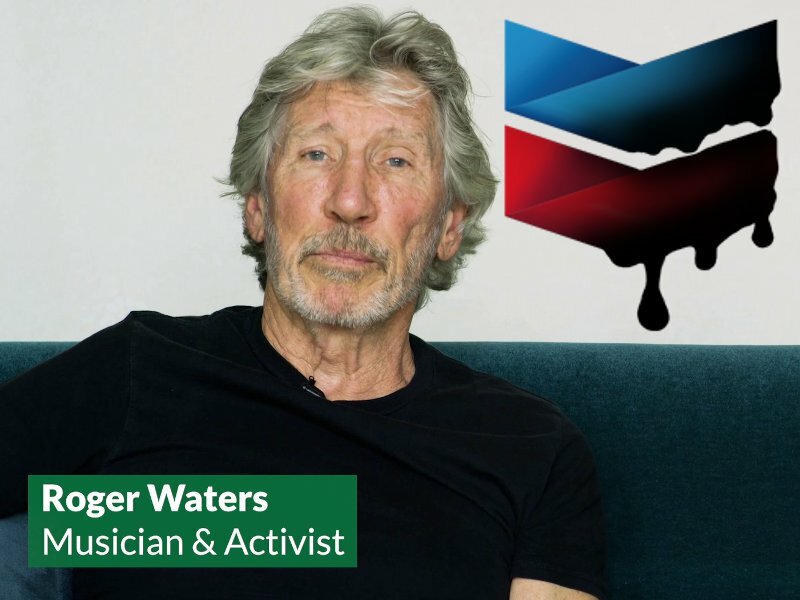 Members of the U.S. Congress are speaking out and need their colleagues to join them. 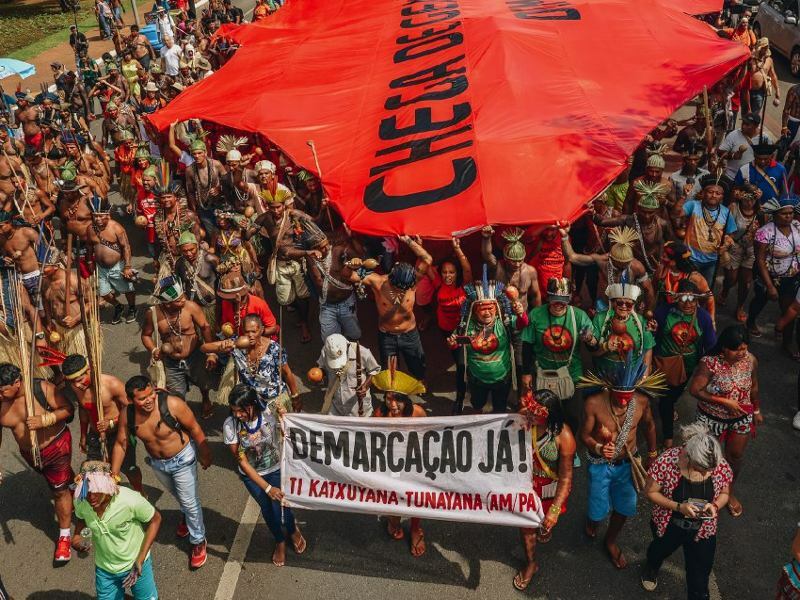 Tell Your Member of Congress: Speak Out for Brazilian Indigenous Peoples and Quilombola Communities! 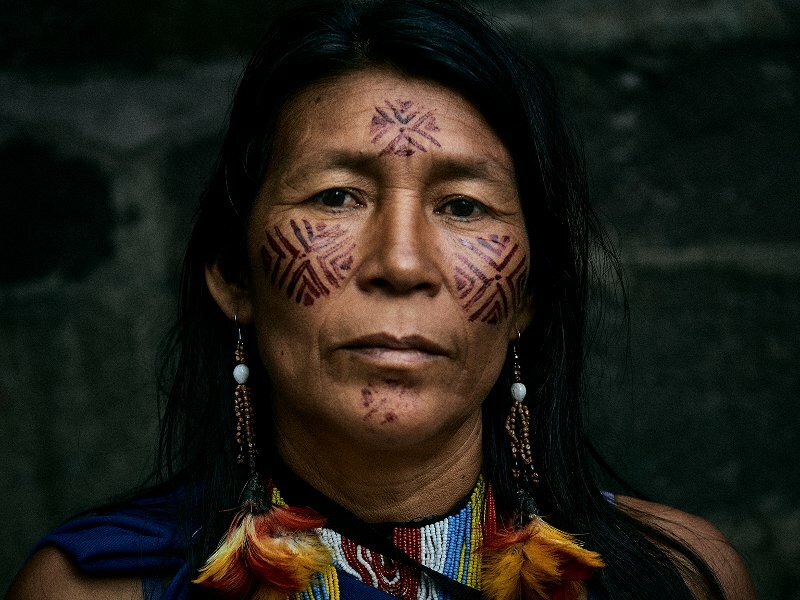 Halt the Brazilian Government's Assault on Indigenous Peoples! 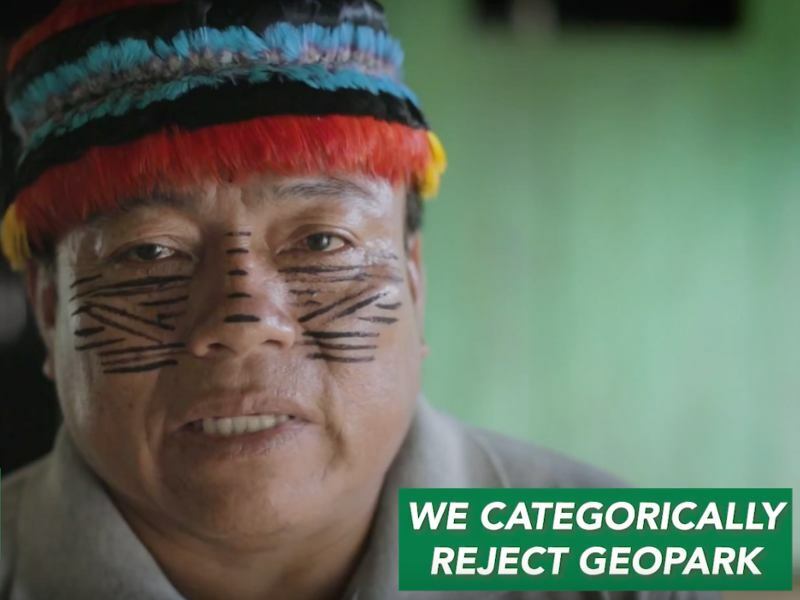 Tell GeoPark Oil Company: Stay Out of Achuar Territory! 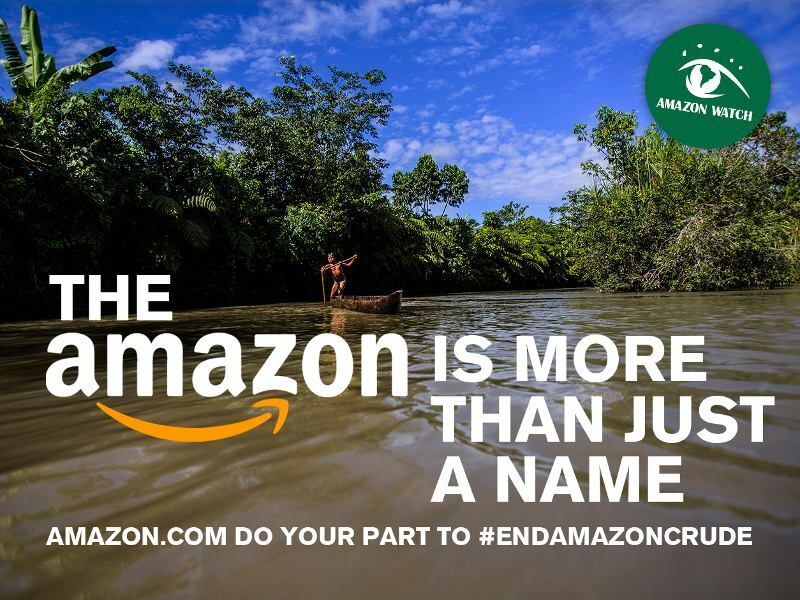 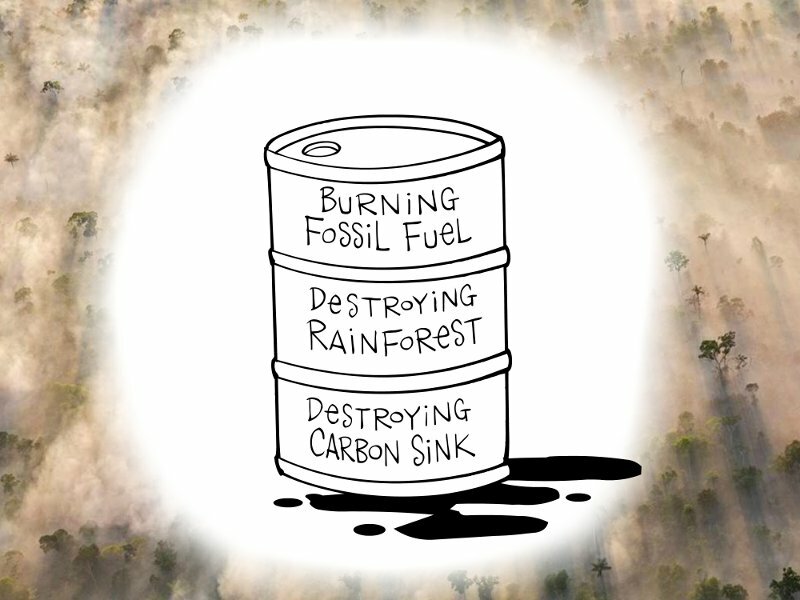 Amazon.com: Do your part to #EndAmazonCrude!